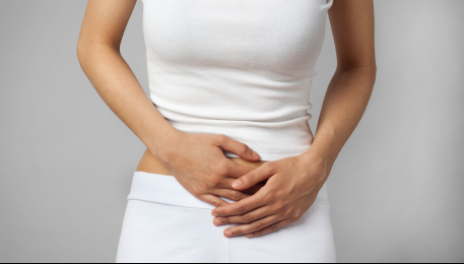 With changing lifestyles and unhealthy food habits, all of us experience stomach acids causing inflammation..
Urinary tract comprises of kidneys, uterus, urinary bladder and urethra. When germs like bacteria or.. 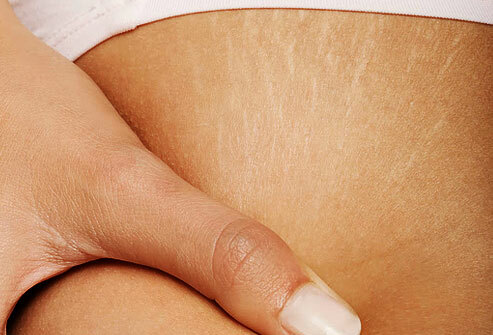 The most common problem among young adults is that of stretch marks i.e. the scars..
Wrinkles are a part of the process of ageing. 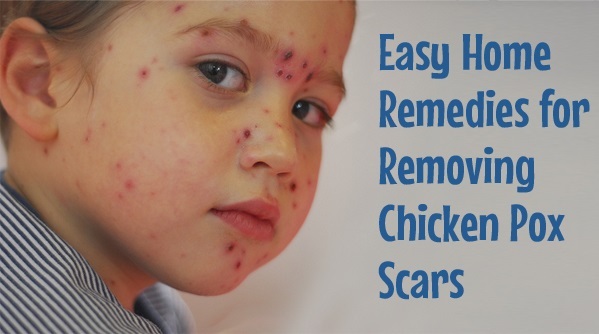 They appear on their own with..
Chicken pox is a very common viral infection which leaves your skin with chicken pox.. Kidneys are surely one of the important organs in our body as they are responsible.. 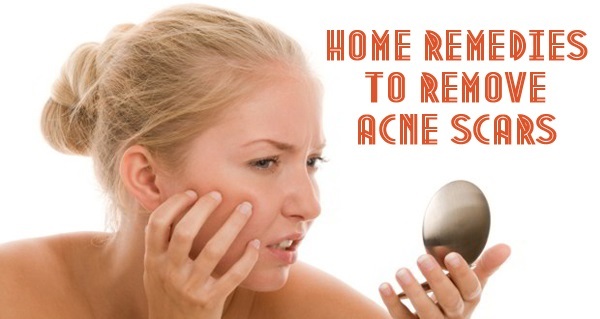 It is a tough task to deal with acne scars. These are surely one of..